924Board.org :: View topic - How to fix front valance? How to fix front valance? 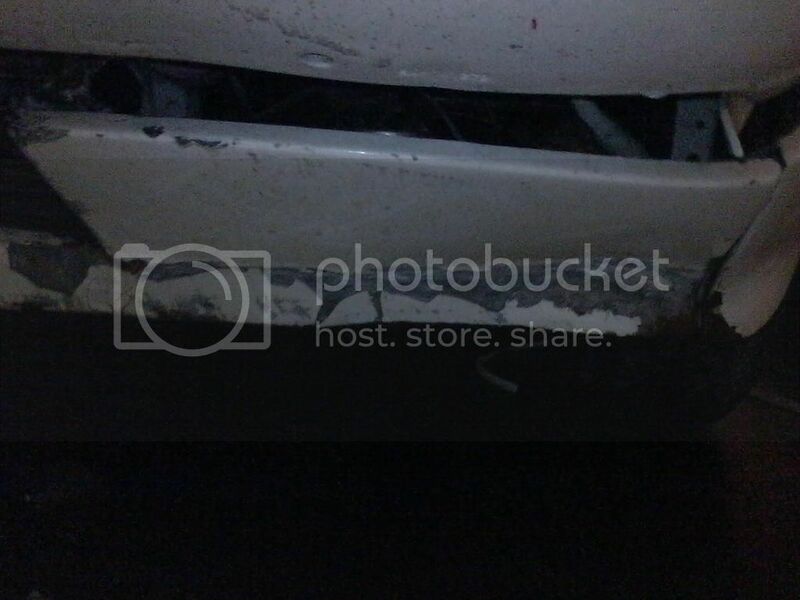 Posted: Tue May 09, 2017 2:01 am Post subject: How to fix front valance? What is the best way to approach this repair? replacement is not an option unless its dirt cheap. how do i pull the valance? sand and prime and repaint? I've repaired a few of these. There are a some 10mm bolts and screws holding it on... so not terribly hard to remove. Once it's off you can straighten it out and use fiberglass filler to smooth it out. 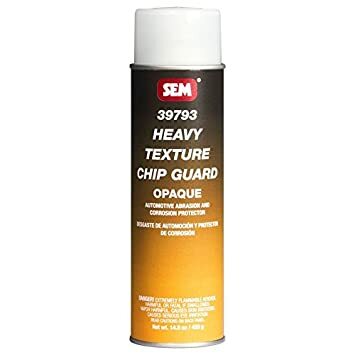 The panel was textured from the factory and SEM heavy texture chip guard is a great, if not perfect match. Then you can primer and paint over top! Cool. will post progress once i get onto doing the repair.